Samsung stood as the largest mobile phone brand, which did 94.15% export business from Vietnam in January 2017. Its export value and quantity recorded USD 1658067871 and 10344861 pieces respectively. 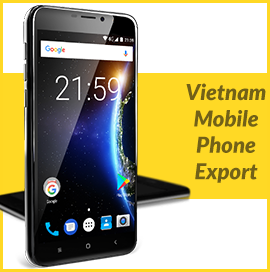 If we have an overall look on mobile phone export data report of Vietnam Jan 2017, the country supplied 14285296 pieces of all mobile phone brands and registered USD 1761177586 export value. Sri Lanka’s total exports in 2015 declined to USD 10439730000 from previous export value of USD 11295486000. It was the largest exporter of apparel and clothing accessories. In fact, Sri Lanka exported knitted or not knitted apparel and clothing accessories the most in year 2015. 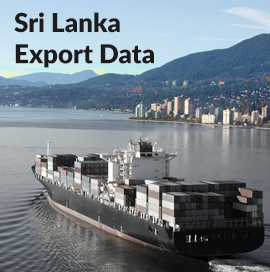 According to Sri Lanka export data available with Export Genius, the country supplied commodities largely to the United States of America.